Budding Wales Touch internationals have the chance to show their skills at a trial. 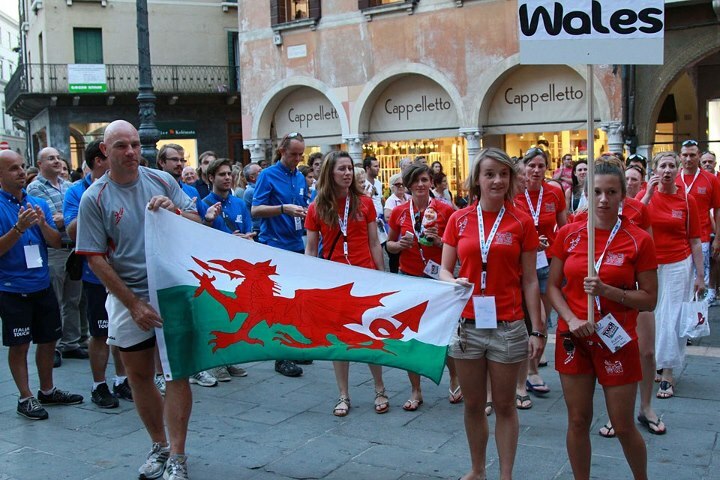 The Wales 30s Mixed team are holding a trial to identify men and women to go to the Touch Euros in Italy this September. Wales are the current overall European champions, so this is a chance to be a part of Wales’ campaign to recapture the title.